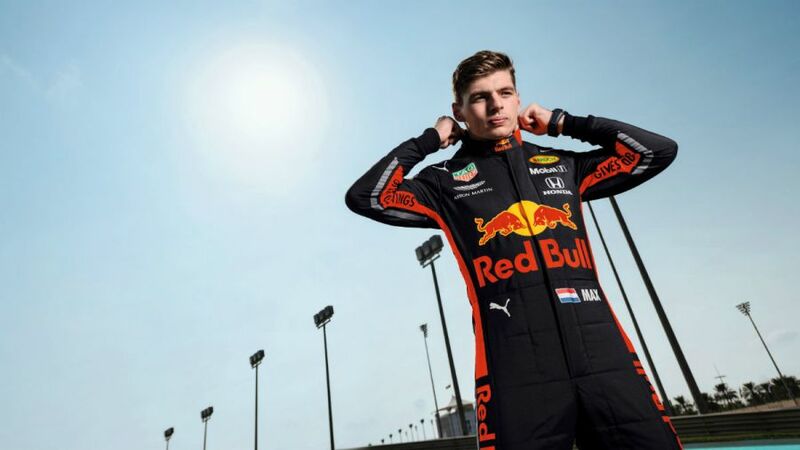 Pierre Gasly says he is in the "best situation" to have Max Verstappen as his 2019 teammate. This week, Red Bull team boss Christian Horner declared that Verstappen is the driver that five time world champion Lewis Hamilton now "fears" the most. 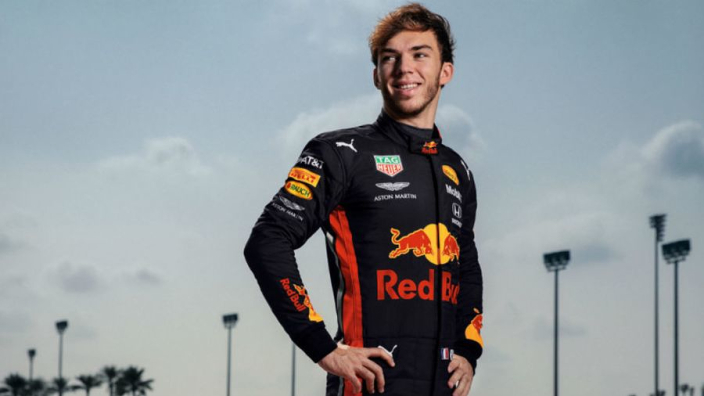 Although older than the Dutchman, 23-year-old French driver Gasly is starting just his second full season in 2019. He drove for Toro Rosso last year but has been promoted to replace Daniel Ricciardo. "For me it's a dream I had since I started karting. I will be with a teammate who is one of the best and most talented of the moment. To continue to improve, this is the best situation that can happen to me."